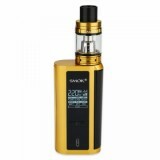 SMOK GX2/4 Kit has 4ml TFV8 Big Baby tank and GX2/4 TC MOD. 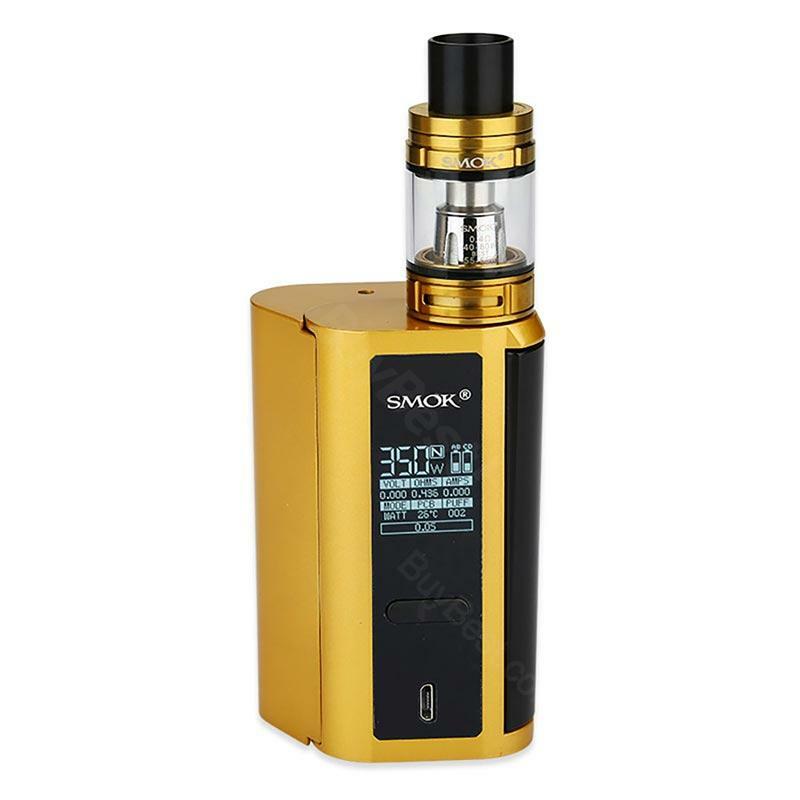 It has the continuous improvement in the design and technical aspects, the deployment of the function of an innovative, able to quickly in modular to switch between two to four batteries, and its capacity can reach 350 w.
The SMOK GX2/4 350W TC Starter Kit has the continuous improvement in the design and technical aspects, the deployment of the function of an innovative, able to quickly in modular to switch between two to four batteries, and its capacity can reach 350 w.
The GX2/4 350W TC Box Mod implements a smart platform that explicitly switches from two types of power output and steam control while using the same proprietary chipset. The dynamic chassis is designed with a streamlined design element, which has the performance of 4 x 18650 batteries, which makes it both dynamic and flexible, thus becoming one of the longest output technologies in the market. 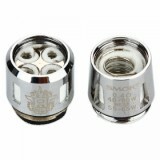 The maximum wattage is 220w and it can be more pocket-friendly when you Switching over to two battery platform. • Standard Edition TFV8 Big Baby compatibles with V8 Baby-Q2 Dual Core, V8 Baby-X4 Quadruple Core, V8 Baby-T8 Octuple Core and V8 Baby RBA Coil. • Compatible with 25mm tank. I like easy to use. The menu is functionality. This is a very versatile device that has a high quality build. Product made of high quality materials, superior finishes, very good functionality offering the possibility of using with 2 batteries (220W) and 4 batteries for high power (350W), the Big Baby TFV8 atomizer with good steam production and aroma very good ... worth all the money! great product, great store. I will buy more! Доставка в Махачкалу заняла 2 недели. Набор хороший, TFV8 Big Baby - для кальянной тяги, прикупил так же Siren 2 для сигаретной тяги. Хотя, как оказалось, для сигаретного атомайзера (MTL) мощность чересчур велика, достаточно Мод бокса до 75 ватт. Сирену парю на 10-15 ваттах, TFV8 на 35-50 ваттах на комплектных койлах. 5 STARS MIIMUM!!!!!!!! ansome bkit withe the flexibility btw 2 and 4 batteries which allows you goes at with light and compact box,but you can laso stay home with 4 batteris and huga atonomie..... ALL IN ONE, and with SMOK QUALITY!!!!!! THANKS AGAIN!!!!!! !